Great partnerships don’t just happen. They begin with two or more exceptional people, products, or ideas. They come together, sometimes on a fluke, sometimes with a feeling. In the case of Cape Cod Coffee Vodka, it was all the above. 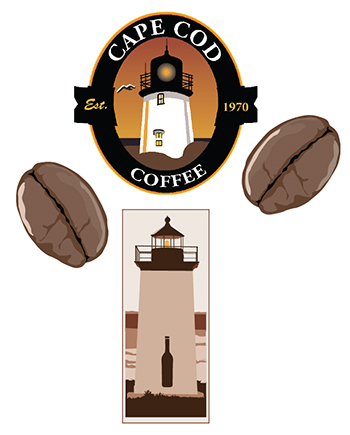 Jan and Pam Aggerbeck, owners of Cape Cod Coffee, were the spark. They have world class fresh roasted coffee and wanted to expand its reach. They contacted us at Cape and Island Distillers and proposed a collaboration. Joe Sullivan, Head distiller and Diane Farrell, Head of Marketing at Cape and Island Distillers met with the Aggerbecks and together they created the wildly popular Cape Cod Coffee Vodka. Our super-premium Cape Cod Vodka and the Aggerbeck’s world class cold brewed coffee, the definition of a great partnership. You will notice some sediment in the bottom of the bottle. Not a defect but a sign of a true fresh craft product. 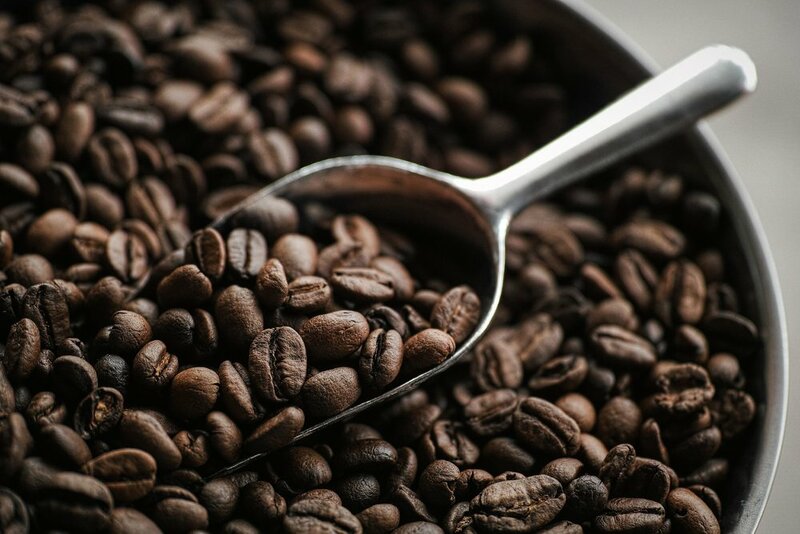 Mass produced products filter their spirits for appearance sake but in the process, remove the bright flavors such as the cold brewed coffee found in our coffee vodka.